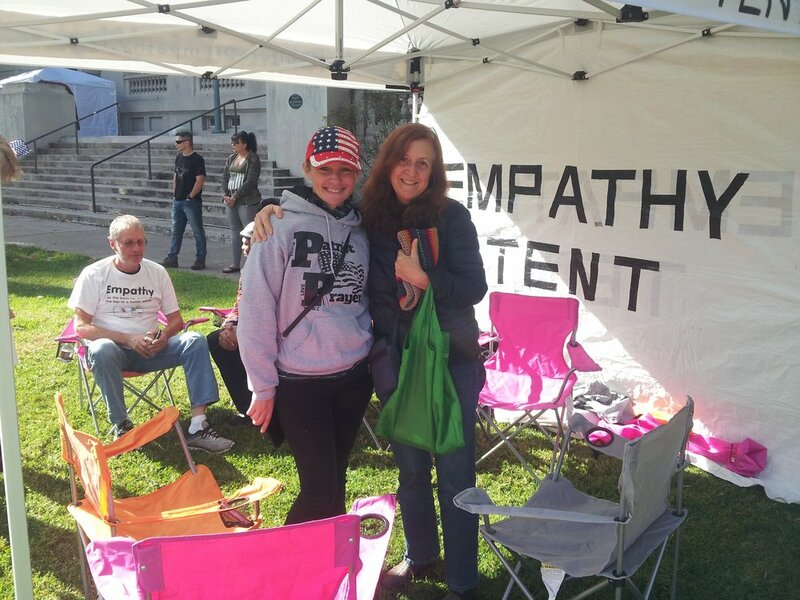 The Empathy Tent is a project of the Center for Building a Culture of Empathy. 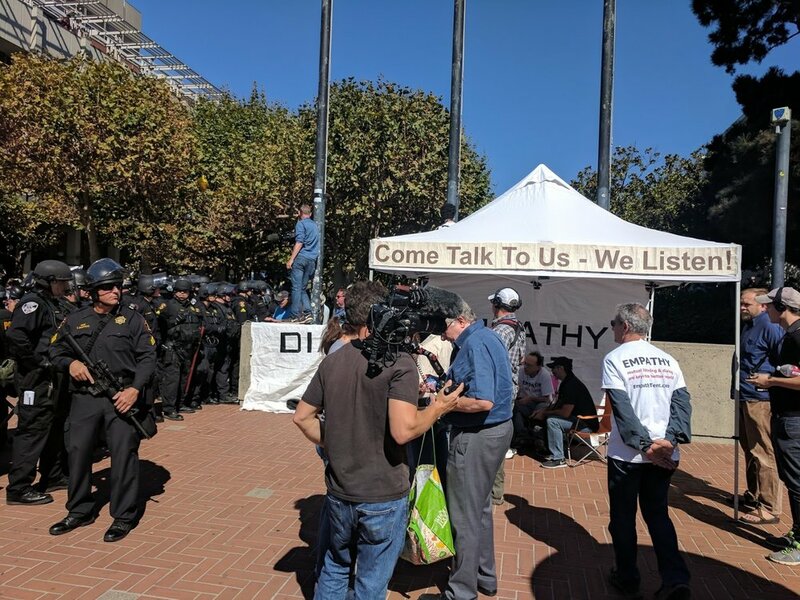 Since the 2016 presidential election we have been on the front lines at contentious rallies in Berkeley and throughout California. 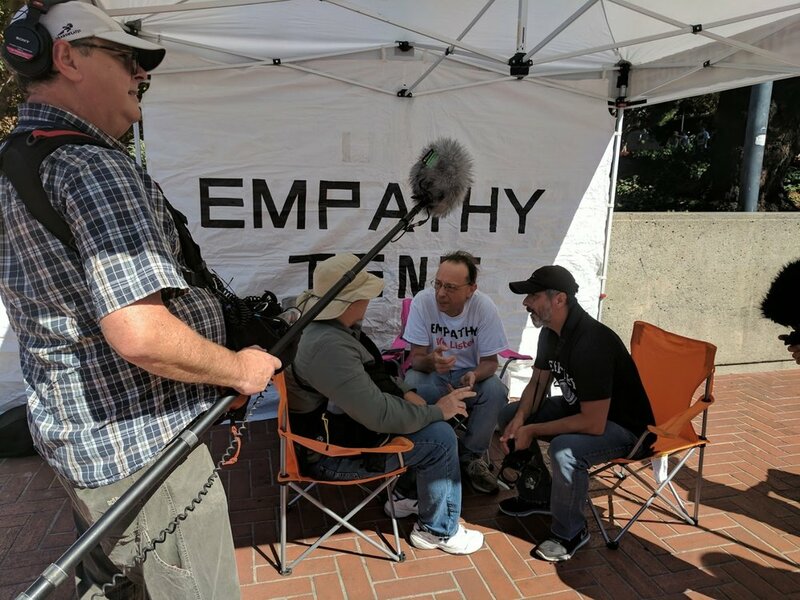 We listen to all sides and promote facilitated and constructive dialogue via Empathy Circles in the public square and online. Empathy is more powerful than our political differences.